When ad blockers first emerged on the digital marketing scene in 2014, their use wasn’t prevalent enough to cause much concern. Today, five years after ad blocking became mainstream, there are some new realities for advertisers and publishers alike. As the industry has gradually become more familiar with ad blockers, new questions are emerging. What does this mean for PPC advertisers? How do publishers respond? And how can advertisers maintain a decent market presence and revenue? Ad delivery is largely predicated upon user preferences. So, what happens when users are increasingly choosing to maintain their anonymity online? 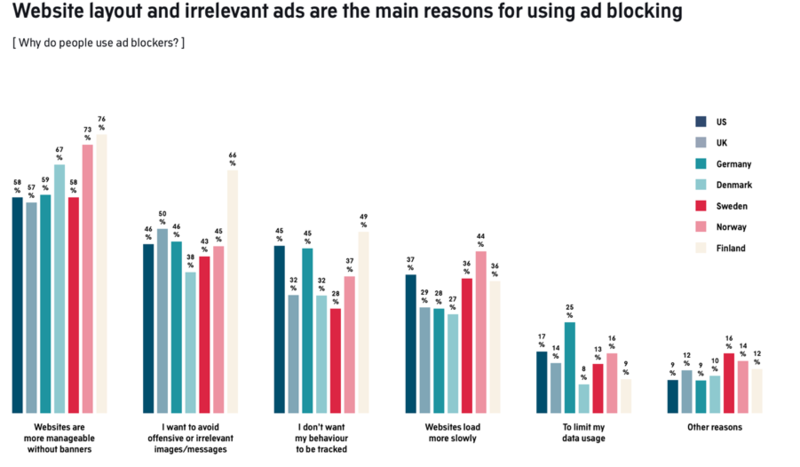 In 2018, an estimated 45% of Americans surveyed said they employ an ad blocker mainly to avoid having their online experience tracked. The use of ad blockers on mobile sites has also been growing. Lower data draws and more speed are generally higher priorities for mobile users, who as a result might be willing to go the extra mile to use an app or extension to block ads. But the bigger issue in blocked ads on mobile may be tracking – if mobile users are disallowing tracking, they’ve essentially blocked advertising, too. The AudienceProject estimates that 5% of mobile sessions in the U.S. were blocked in 2018, a jump from 2% in 2016. Customizing ads for those visitors who have disabled tracking and are effectively flying under the radar may be the next big challenge. Despite deriving close to 90% of its revenue from advertising, Google has largely been leading the charge in ad blocking. Interestingly, they’ve positioned themselves in the past as a sort of superhero for the internet and recently announced wanting to take on the ad blocking responsibility solely on themselves. Google is a key member of the Coalition for Better Ads and is following the Coalition’s guidelines around advertising standards. The end goal? To raise the quality of advertising on the internet, increase trust and improve the online experience. Fears surrounding ad blocking implications were rekindled in 2018 when Google launched automatic ad blocking on Chrome. No longer were ads blocked only when ad blocking extensions were enabled – now Google would be blocking ads they deemed inappropriate before they could even be delivered to the browser. 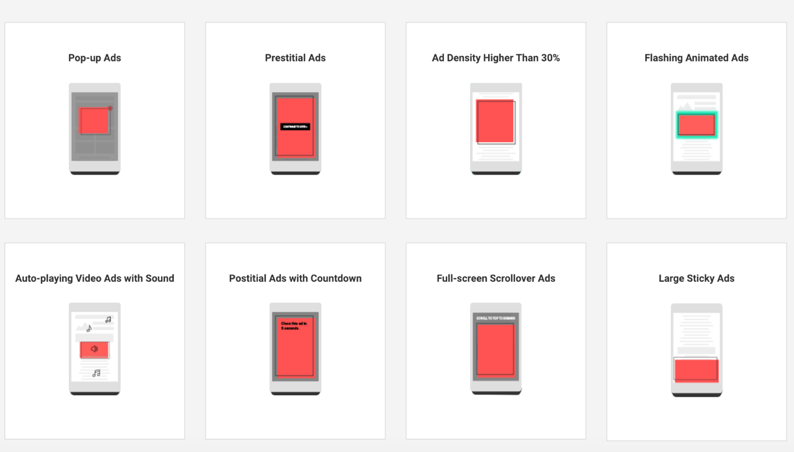 The good news about Chrome’s automatic ad blocking? Its impact is expected to be limited, given that less than 1% of the most popular sites have ads that violate the Coalition’s standards. 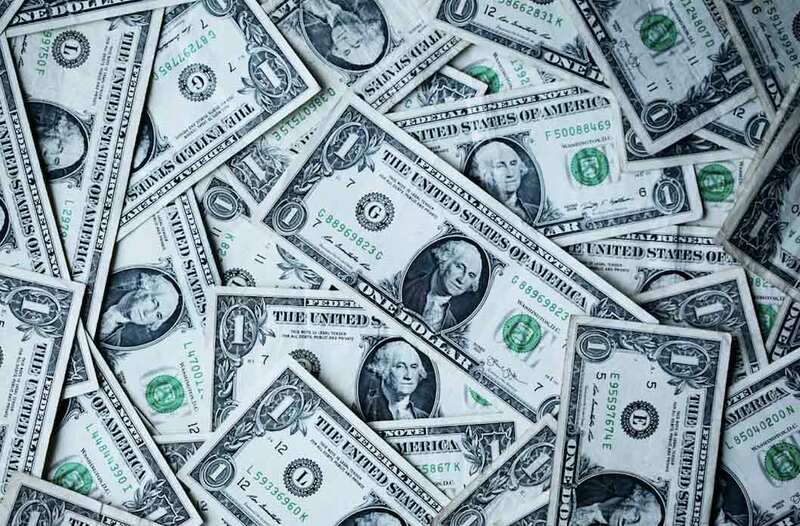 While the Media Post predicted that digital advertising revenues will double by 2020, they also acknowledge that ad blockers will cost publishers up to $27 billion in lost revenue in a five-year span (online ad blockers responsible for 70% of these losses). The RAND Journal of Economic also believes that by reducing revenue, ad blockers contribute to a smaller team of experts providing content, ultimately diminishing the experience for everyone online. Despite these fears, the reality is that ad blockers improve the user experience and browsers have made it clear they are here to stay. Therefore, managing the impact of ad blockers has become a hard reality for advertisers and publishers alike. Aiming for less intrusive ads that are customized for visitors is an important first step. The Global Web Index notes that personalized ads perform 128% better than their non-personalized counterparts. Human-centered messages that reflect reader interests help reduce the risk of blocking, and improve the user experience – hence the growing interest in native ads. 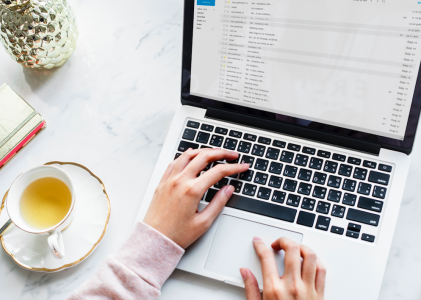 Aim for valuable content that helps build the brand while appealing to visitors’ thirst for fresh, topic-specific content. Contextually sensitive ads are important, but they aren’t the only answer. The AudienceProject notes that 42% of people will perceive a brand more positively when there’s relevant and trustworthy content around that ad. Yet for 44%, that positioning has no effect. The downside to tailoring ads to users? Ads that are too customized can leave site visitors uncomfortable, feeling like their privacy has been violated. 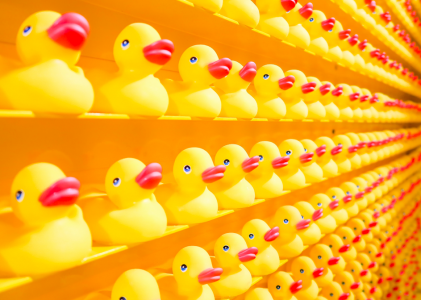 There’s a fine line between standing out from the crowd and creating a less than desirable user experience. Many people employ ad blockers because they feel poorly served ads negatively impact their online experience. The Google Search Console can be a first line of defense against ads that breach Google’s guidelines. If any of your ads are seen to be violating the Better Ad Standards, you’ll get a warning in the Ad Experience Report and will have 30 days to rectify the issue before ads are no longer served. People are fatigued with too much online noise. Fighting for their time and effort is getting tougher. People employ ad blockers simply because they are tired of seeing too many ads, ads that are too large, and ads which take up too much of the real estate on their screen. The Audience Project notes ads in video clips are typically deemed the most annoying, and that website layout is one of the biggest reasons people use ad blockers. Their research suggest that 58% of Americans find websites more manageable without banner ads. All in all, the best approach for PPC advertising in the realm of ad blocking is to arm yourself with research and design around you’re the needs of your target audiences. Advertisers can themselves be superheroes in the current landscape by providing high quality, customized advertising that anticipates the needs and preferences of site visitors. Anything less will mean less bang for your advertising buck – and who wants that?